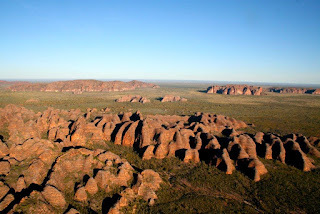 A free helicopter flight over the beehive domes of the Bungle Bungle Range is being offered by APT on its Kimberley Wilderness 4WD Small Group Adventures on select departures this year, when booked by April 30. As the 2012 NTIA winner for Best Domestic Tour Operator, APT is the Kimberley expert, boasting a strategic network of luxury wilderness lodges. 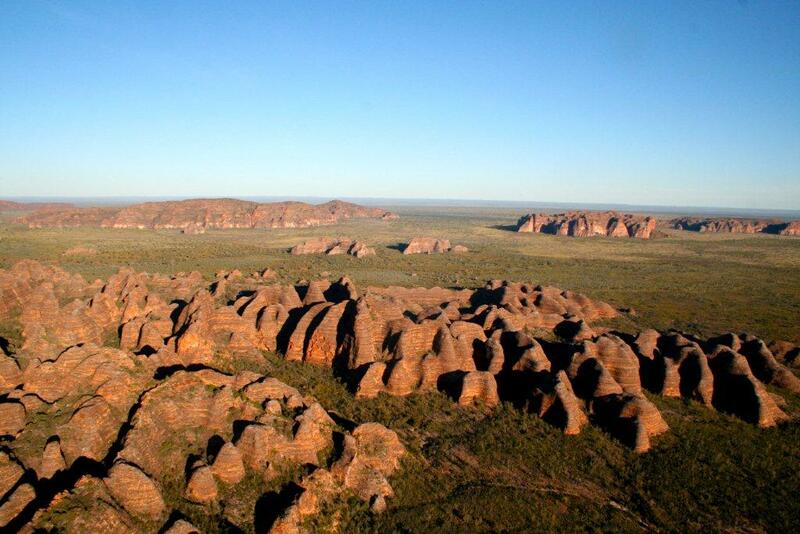 Kimberley, Kakadu and Arnhem Land Explorer (from $8595). Prices include touring in custom-built 20-passenger 4WD vehicles, meals, accommodation in APT's own wilderness lodges, guides excursions and sightseeing and cruises.